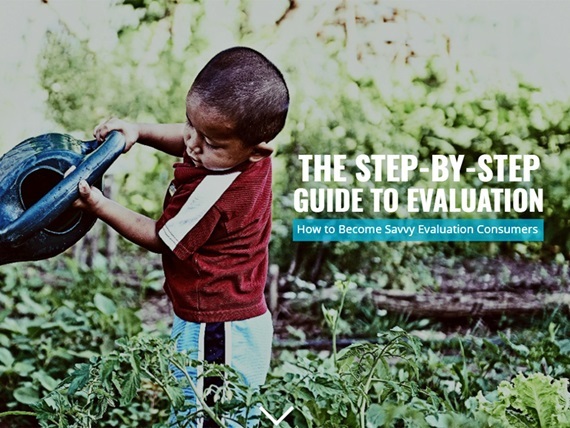 The Kellogg Foundation's "Step-by-Step Guide to Evaluation: How to Become Savvy Evaluation Consumers" is a useful tool for evaluators. It provides guidance for establishing consistent methods, options for articulating activities, and information on establishing effective measurement frameworks and creating actionable reports and presentations. Feel free to use and share with others!